Helen joined the Firm in 2000 as a consultant Accountant with experience in MYOB and Quicken. She is now a certified MYOB consultant and is our resident Trainer and Installer of MYOB, Quicken and Zero. 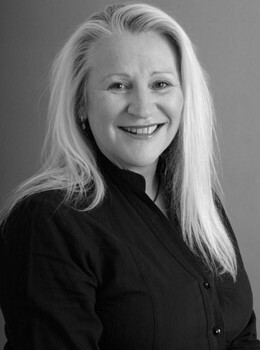 Before Surry Partners Accountants she was an Accountant and Conveyancer in the legal industry for some 20 years. She is married to Brett and lives in the Hills area of Sydney.